With Dr. James Hubbard Jr.’s relocation to Texas A&M, he brings with him a state-of-the-art motion capture studio -- a tool he plans to use to push new boundaries in the development of autonomous vehicle technology. Hubbard’s StarLab is located on the RELLIS Campus approximately 10 miles from Texas A&M. The 2,000-acre RELLIS Campus provides the lab with large outdoor working areas as well as an indoor facility featuring motion capture and animation technologies used for the development and simulation of both aerial and ground autonomous vehicles. The lab will feature more than 40 high-speed motion capture cameras, a capture volume of 40 feet by 40 feet and a holodeck-like environment well-suited for the testing and development of new methods and technologies. Among the projects Hubbard will be working on will include an autonomous shuttle service for handicapped individuals alongside Dr. Srikanth Saripalli and the development of a smart seat for autonomous vehicles capable of monitoring the condition of its riders. Through the use of built-in sensors to non-invasively measure the brainwaves of riders, the research could lead to the ability for autonomous vehicles to sense when a person is anxious, tired, alert and more. 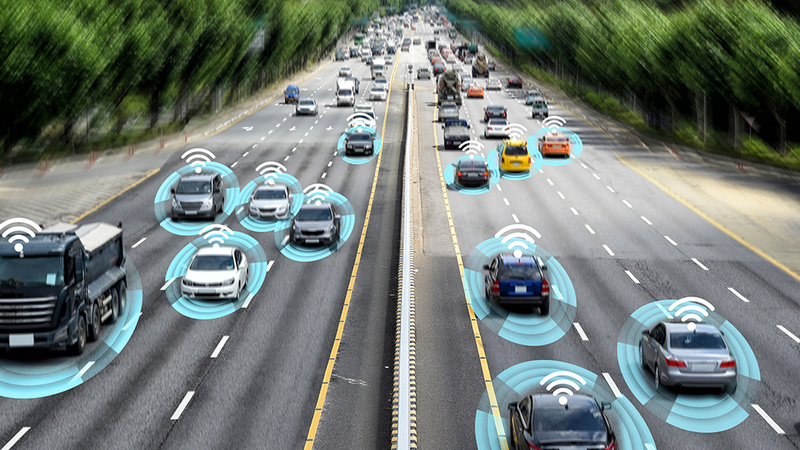 “This is a new paradigm which will give the autonomous vehicle situational awareness of the human rider for improved autonomy,” Hubbard said. 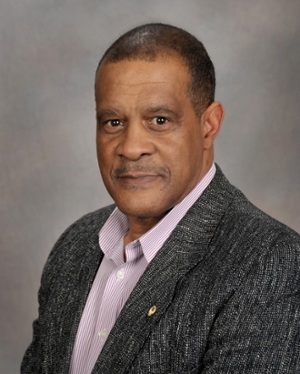 Although he was first brought to Texas A&M as a fellow with the Hagler Institute for Advanced Study, Hubbard accepted a full-time position at the university earlier this year.